Creating cronjobs or scheduled service executions is made really easy in Java EE 6. Scheduled tasks may be created in a programmatical style or simply by adding some annotations to an EJB. In the following tutorial we’re creating some simple scheduled tasks and let them run on an embedded GlassFish instance using the Maven Embedded GlassFish plugin..
Today we’re going to take a look at the Maven Embedded GlassFish Plugin and how it allows us quick creation of GlassFish server instances in no time and Java EE 6 application deployment. With a few lines of configuration in your Maven’s pom.xml we’ve got a running GlassFish instance and are able to redeploy our application fast by pressing enter in our console. In the following tutorial we’re going to build a Java EE 6 Web Application with a stateless session bean and a web servlet and finally deploy – and redeploy the application using the Maven GlassFish Plugin. Are you playing around with the shiny new 3.1 EJB API? Using Maven for your Java projects? Need an easy way to write and execute tests for your EJBs that depends on an Java Application Server? 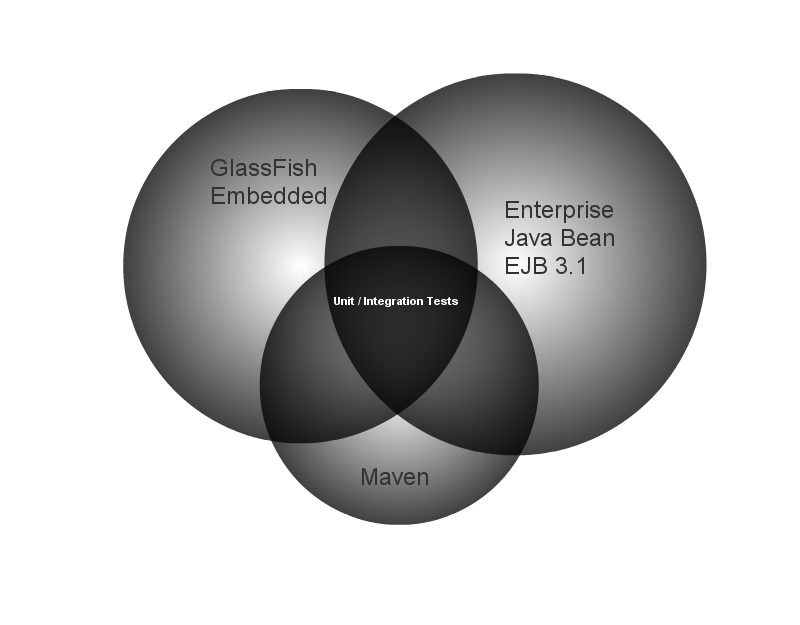 No problem using Maven Archetypes, the Maven EJB Plugin and the GlassFish embedded Application Container..